More tales from the Batten lab. The best way to grow nice crystals is for the crystals to form slowly and undisturbed. 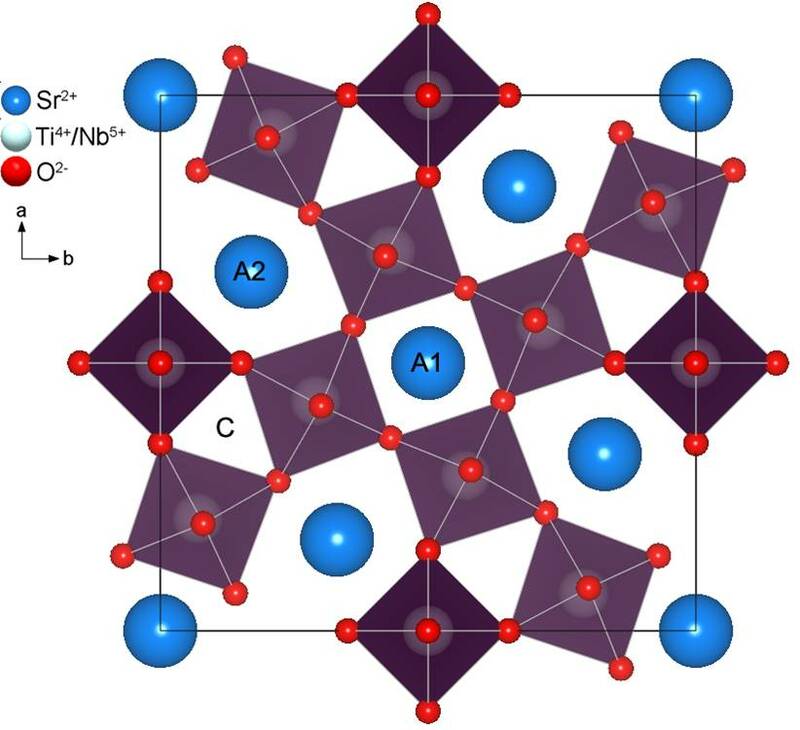 This allows the molecules to assemble in the most regular fashion they can, with time to correct mistakes in the packing as the crystal grows. Sometimes, however, crystals take much longer to grow than expected, and are found in crystal growing reactions that normally should have been abandoned and thrown away months beforehand. One such example is the rather complicated structure shown above. 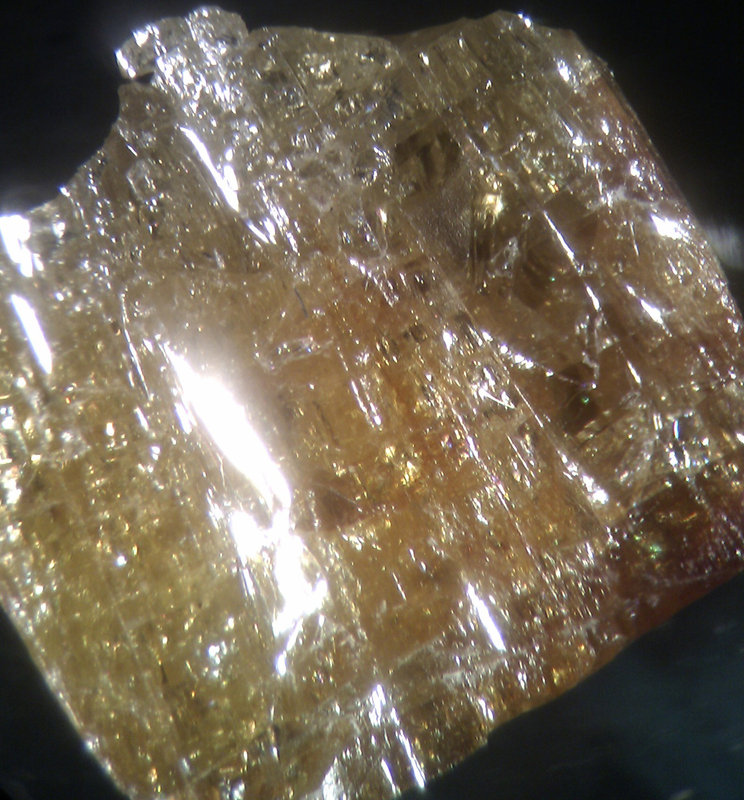 The crystals of Cd(tcm)B(OMe)4.xMeOH took six months to grow, and seemed to appear almost overnight as beautiful and very large elongated octahedral. Note that they didn’t grow slowly and evenly over those six months, but rather the solution was completely devoid of crystals for almost all the time, and then suddenly surprise! Huge Crystals! So what happened? It turns out that the chemistry is probably the key. The structure contains tetramethoxyborate anions, yet no such anions were added to the reaction. Rather, the boron in the anions comes from another anion that was added – tetraphenylborate. It seems that this anion slowly reacted with the methanol solvent to produce the new anion. The concentration new anion presumably built up over time until there was enough to start growing the crystals. And once it did start growing the crystals, well, it didn’t do it in half measures! They’re still some of the most spectacular crystals I’ve ever grown. As for the structure itself, it contains a complicated coordination polymer that has small chiral pores running through it. Those pores contain helices of hydrogen bonded methanol molecules. 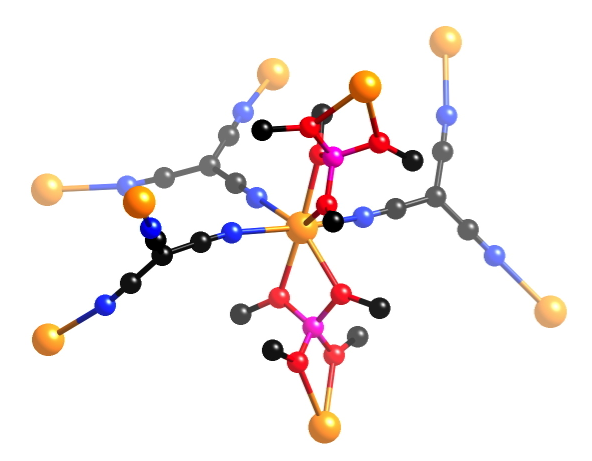 The chiral nature of the coordination polymer, at that time, was very unusual, so the crystals were certainly worth the wait. 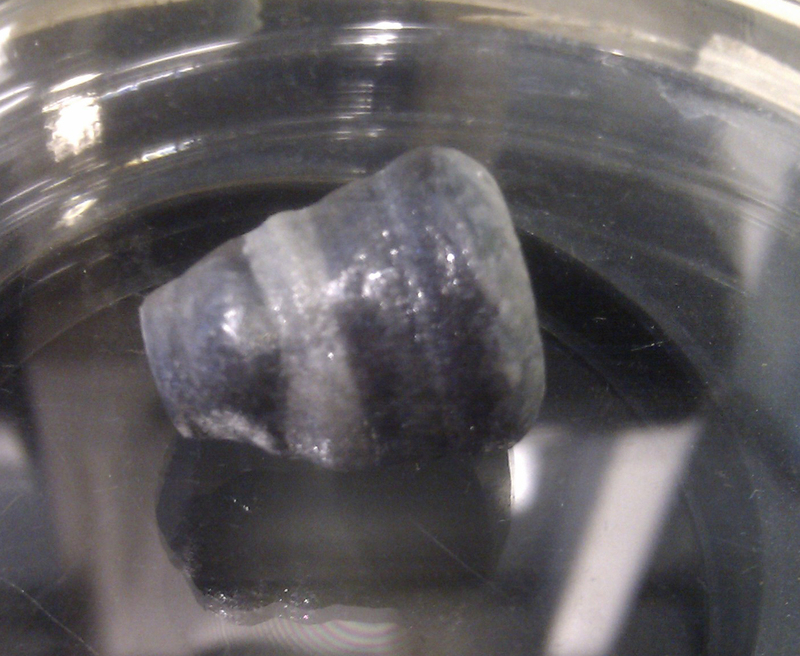 Sometimes putting off cleaning up your lab bench of ‘failed’ crystallisation attempts can pay off! 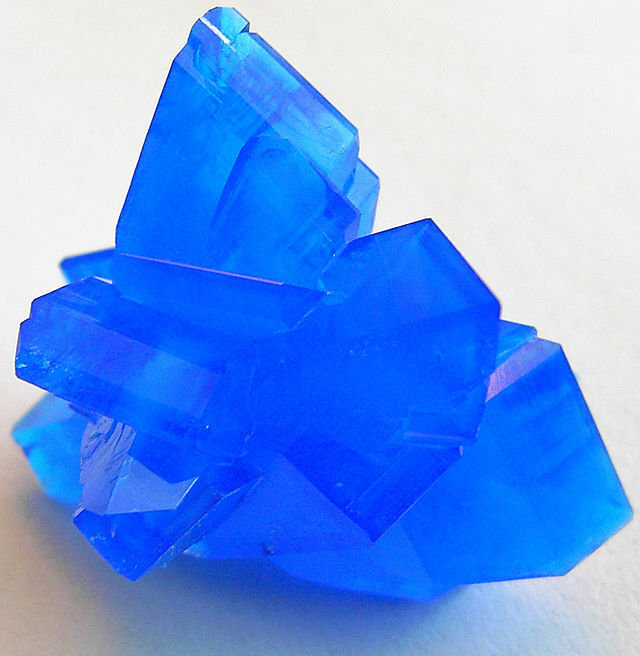 Who amongst us has not, as a kid, grown single crystals of copper sulfate from a Home Science Kit, or even by pilfering the ingredients from your parents’ garden shed? After a few trials you learn the knack of controlling the concentration and the location (i.e. temperature) of the solution of blue powder in water that will produce a large multifaceted single crystal with few fellow travellers. The surface of a dry crystal may begin to decompose within a few days, but you know you can always regenerate the lustre with further immersion in the solution. We do not know if any of Walter Friedrich’s, Paul Knipping’s, or Max von Laue’s, parents showed them how to produce single crystals of copper sulfate this way, but we are very pleased that the young scientists had at least one good crystal for the historic recording of the first diffraction by X-rays in 1912 . 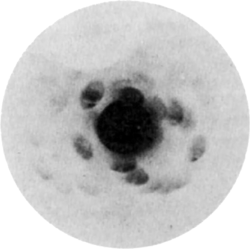 The first X-ray Laue pattern had just four obvious Laue spots. Improvement to the optics increased this to 20 or so within a short time, but still hardly enough unique observations to yield a definitive crystal structure. Fast forward some 20 years and monochromatic X-ray techniques had improved to the point where such ‘complicated’ structures could be solved, often by recourse to elegant chemical and physical arguments that nowadays are usually neglected in favour of brute-force numerical computation. 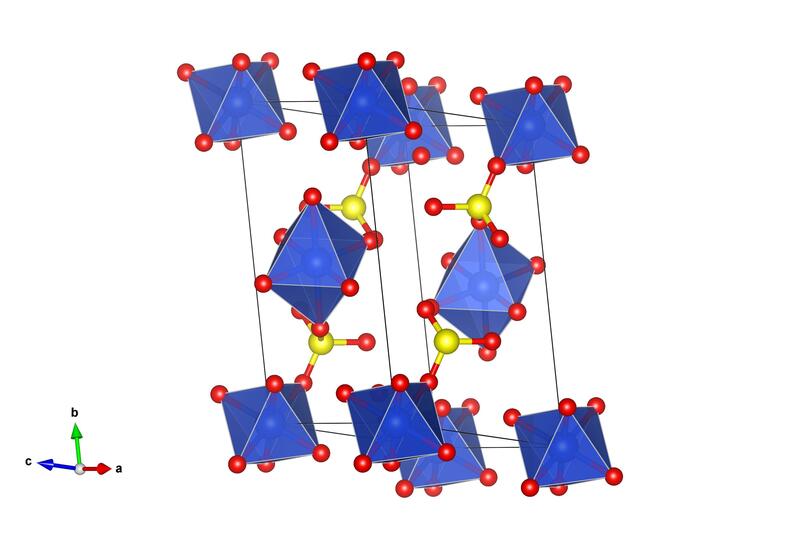 Charles Beevers and Henry Lipson’s description of the solution of the crystal structure of CuSO4.5H2O is a joy to read . That was not the full story though, copper sulfate hydrate, or to use its mineral name, chalcanthrite, crystallises as a pentahydrate, and the hydrogen atoms of the five water molecules were not visible in the X-ray studies of the 1930’s. Another three decades were to pass before Bacon and Curry (we kid you not, that was their names!) located the hydrogen atoms by neutron diffraction . You might think that interest in copper sulfate should have waned by now, but no! Just last year Martin Mourigal and coworkers explored the low-dimensional magnetism in a visually elegant experiment that is the envy of many physicists . Interferenzerscheinungen bei Röntgenstrahlen, W. Friedrich, P. Knipping, & M. Laue, Ann. Physik, 346 (1913) 971. The crystal structure of copper sulphate pentahydrate, CuSO4.5H2O, C.A. Beevers & H. Lipson, Proc. Roy. Soc. Lond. A 146 (1934) 570. The water molecules in CuSO4.5H2O, G.E. Bacon & N.A. Curry, Proc. R. Soc. London Ser. A, 266, (1962) 95. 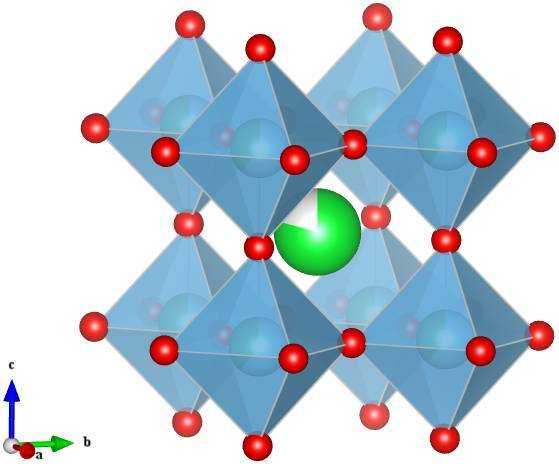 Fractional spinon excitations in the quantum Heisenberg antiferromagnetic chain, M. Mourigal, M. Enderle, A. Klöpperpieper, J.-S. Caux, A. Stunault & H. M. Rønnow, Nat Phys. 9 (2013) 435.